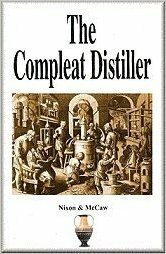 If your looking to make a simple neutral spirit like vodka with your reflux or column still a sugar wash is the recommended wash to use. This is because it’s simple to make and provides great results. There’s no point in paying more money for grains and malts not to mention the extra work involved with grain mashes if your reflux still is going to strip all the flavours from your final product. You can estimate the potential final alcohol content of the sugar wash by either measuring the specific gravity of the wash before fermentation is started or by using the calculator I’ve posted below. Just enter the amount of sugar and volume of water your using for the wash. This will produce a wash containing % alcohol. Refined sugar lacks the nutrients yeast need to reproduce. Without these nutrients the yeast will be unable to form sister cells causing poor fermentation. Also the alcohol produced will contain undesirable by products like higher order alcohols and aldehydes. 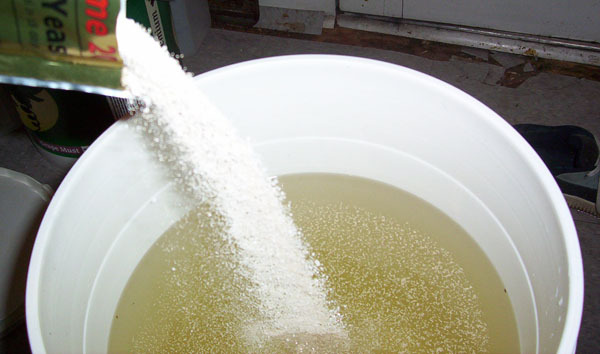 To be more specific yeast require minerals, enzymes and amino acids to reproduce so adding the yeast nutrients to your sugar wash is crucial for healthy fermentation. Some folks add tomato paste or vegemite to their sugar wash as a substitute however I always have the best results by using the yeast nutrients I get at my local brew shop. 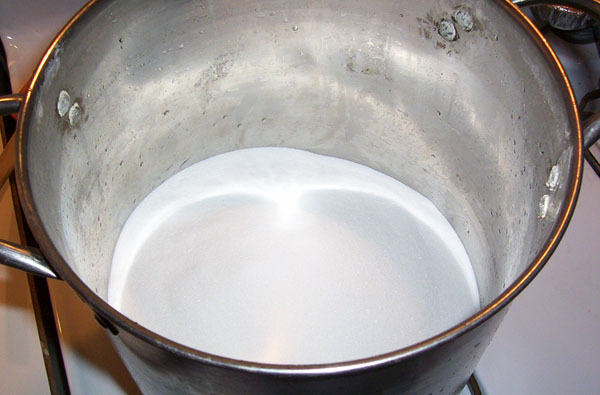 Below is a basic Sugar wash recipe the I’ve used in the past for making Vodka. It will show you the process to making a Sugar wash.
First up you need 8kg of Sugar and 30L of water. 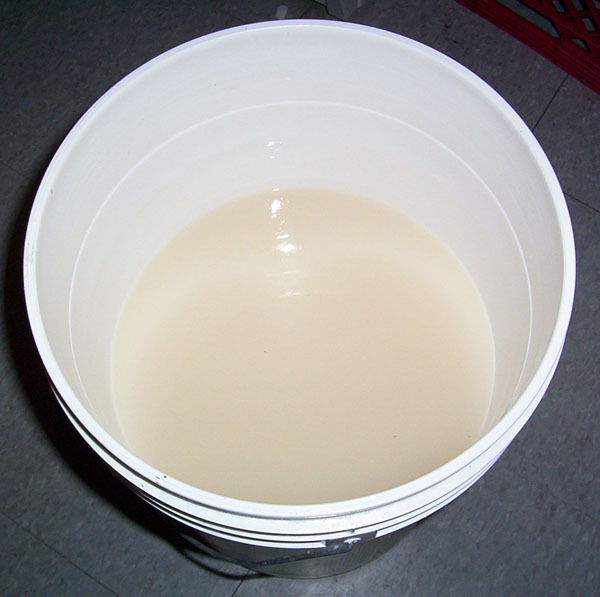 You can also use tap water however you should let it sit for a few days so that the chlorine can evaporate out. 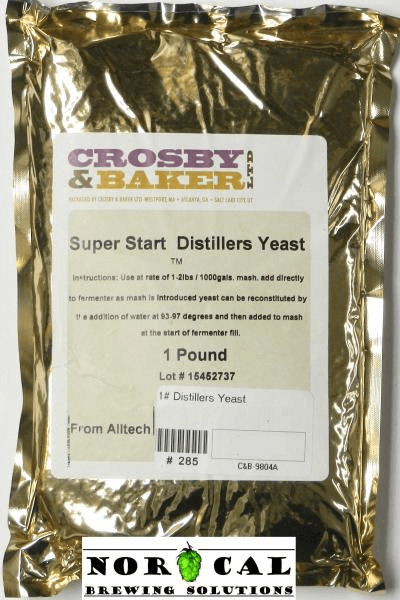 Don’t want to kill your yeast. If your on a Well you’ll be fine. 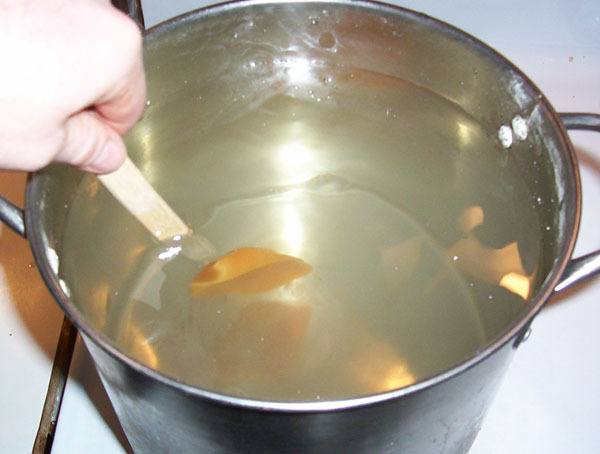 Heat up half of the water and then start adding the sugar slowly so that it fully dissolves in the water. 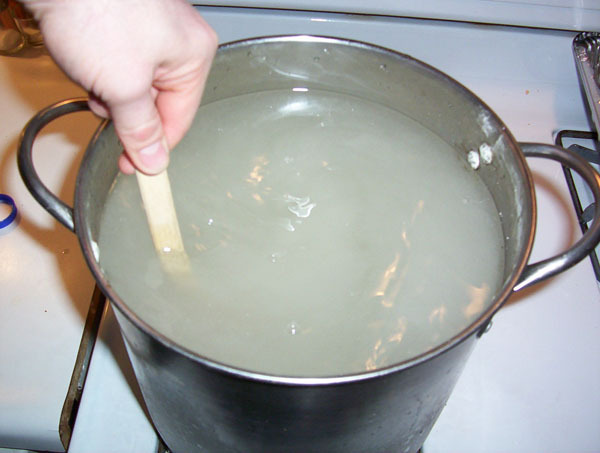 Warm water will dissolve the sugar with less effort. Once you’ve added all the sugar top it up with the remainder of the water. Remember you don’t want your wash to get hotter then 33 C or you’ll kill the Yeast when you add it. Mixing the Sugar into the Wash. Keep mixing until it’s fully dissolved! It’s clear your all done mixing. 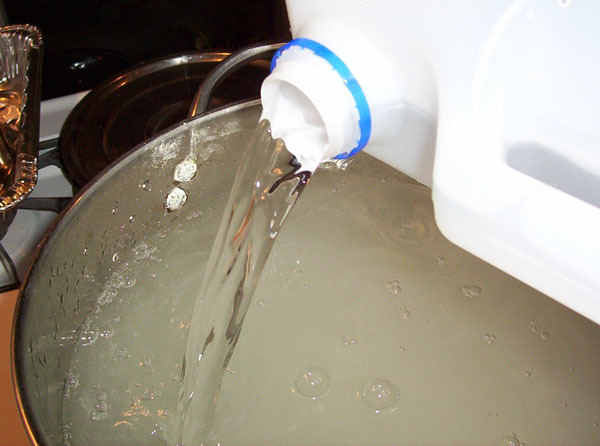 Using a thermometer heat the water to 30 C and then pour the contents into a Carboy or Fermenting Bucket. 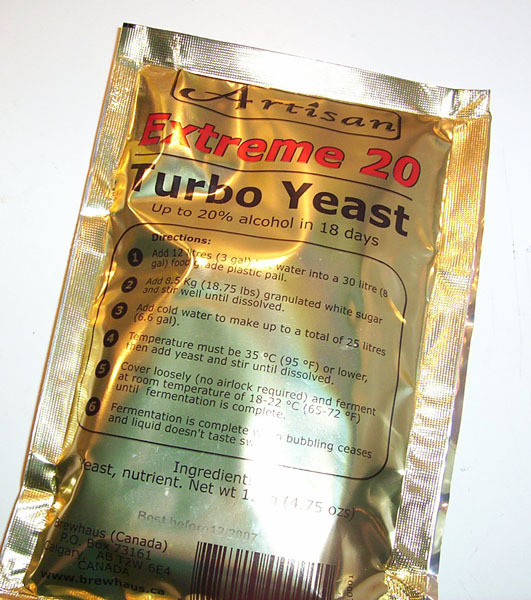 with a package of Turbo Yeast. Adding Turbo yeast and Nutrients to the Mix. Once added let sit for 30 minutes before you stir it into the Sugar Wash.
Seal up the Fermentor and add a Air lock to the top this keeps out any unwanted bacteria but allows the gasses produce in the fermentation process to escape. Make sure you stays above 20 C while fermenting. If it dips below this temperature you could risk stalling the fermentation. 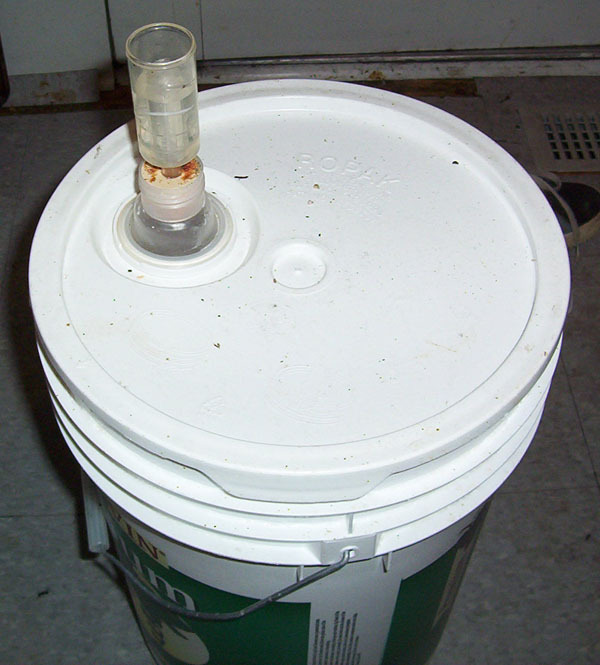 Fermentation can take anywhere from 1- 2 weeks depending on temperature and health of yeast. You’ll know when it’s done because the Air lock will stop bubbling. 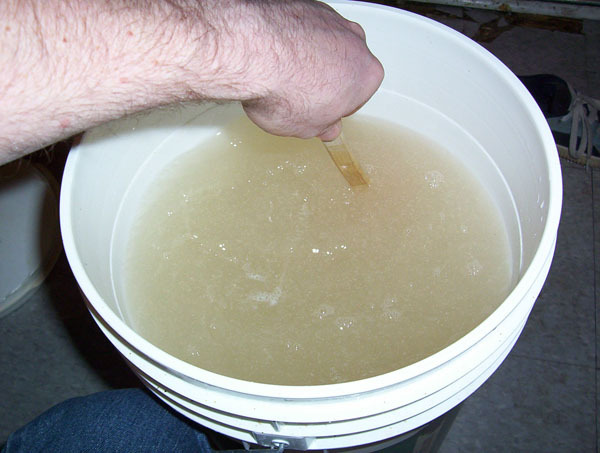 The wash will look milky and if you taste it should have a strong alcohol flavor and lack any sugar as it should of all been converted to alcohol. 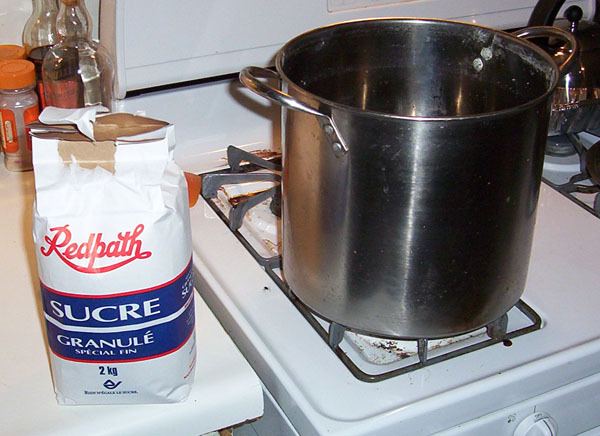 5 Responses to "How To Make A Sugar Wash 101"
Ten lbs sugar l, ten cans corn with liquid,two packs fleshmans active dry yeast start yeast in cup of warm water with 3 tblsp sugar combine ingredients in five gallo s warm water add yeast keep warm 70-90deg till stopsbubbling. I appreciate your no nonsense instructions. Most times I see people (myself included) try to cram too much info into an article. I just need the basics to get started, and have plenty of time to learn the details. I like the basic nature to your article. All that it needed was a quick conversion method.